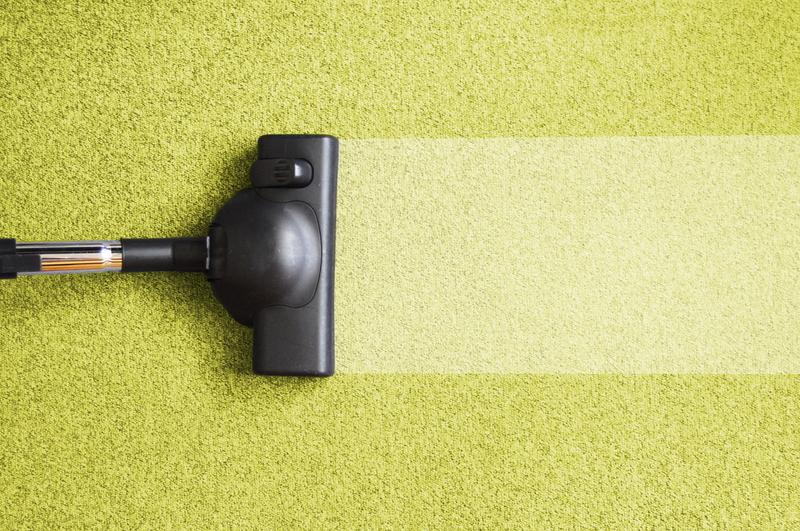 Rubbing will only lead to premature breakdown of your carpet’s fibers. A small amount of pressure is all you need to apply when you dab stains from the outside of the stain inward, with your cleaning solution, paper towels, or your sponge. Apply a small amount directly to the stain and allow it to set for 30 minutes before blotting it away with a clean, dry cloth. Next, mix one part vinegar and one part water and spray it on the area. Wipe the solution away with a clean cloth. Use 2 drops of dishwashing detergent in a cup of water and spray it on the stain before you blot it up. Dried blood needs to be loosened with water and mild detergent before you can scrape it off from the fibers. Apply hydrogen peroxide on the remaining stain and dab the foam with towels to dry. Use a couple of ice cubes to freeze the gum for 30 seconds before lifting up the glob with a spoon. Cut the carpet strands as close to the gum as possible to it wouldn’t be noticeable. When candy ends up in the carpet, scrape it off with a butter knife or spotter brush before you mix water with mild soap and apply it on the area with a sponge. Once removed, use paper towels to blot it dry. Do this if you don’t want dirt and debris to accumulate in your shag easily. Looking for Cleaning Product Suppliers Florida? 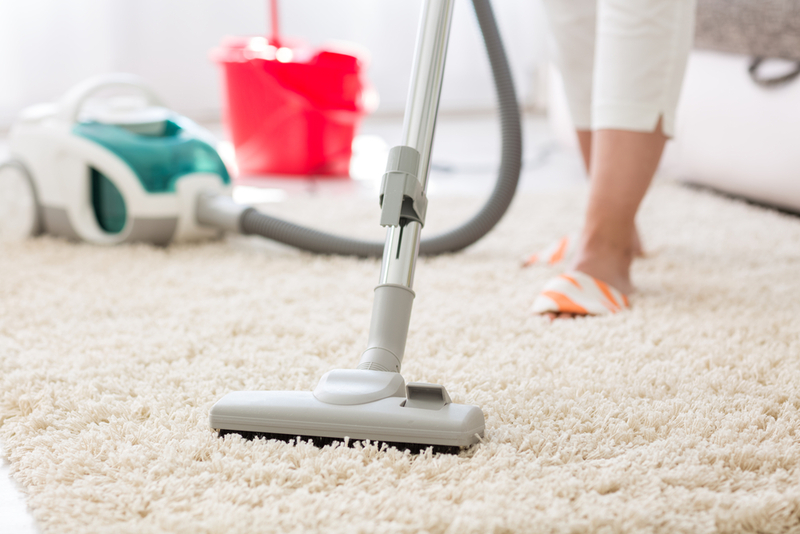 While you can find many Cleaning Product Suppliers Florida within the state, only Excel Cleaning and Restoration can provide you with top-quality spotters and stain removers that can help you deal with carpet messes. To know more about our products and services, contact us today!